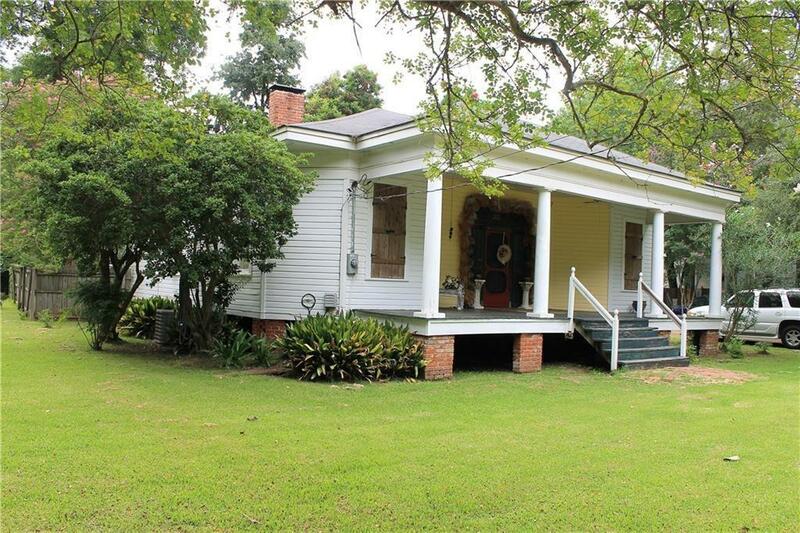 Beautiful Historic remodeled 3 Bedroom 2 bath home on a Quiet street. This Street and home was once where the Elite built and lived close to the Red River in Boyce. 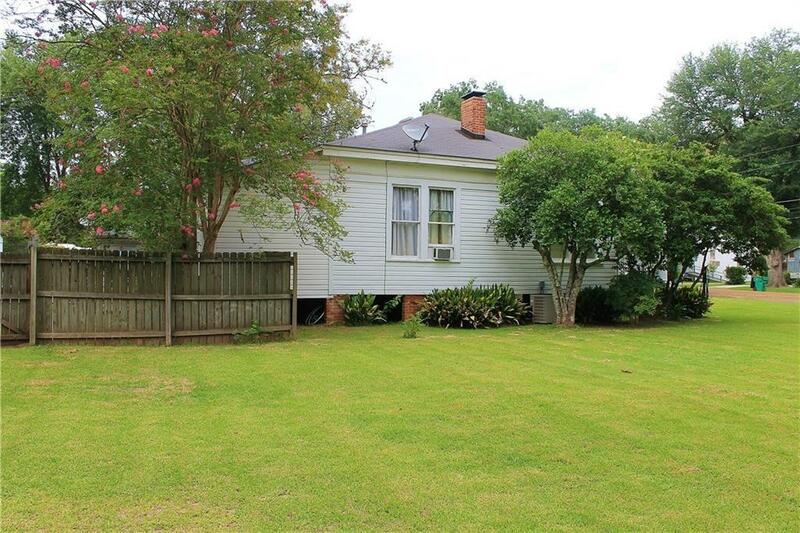 This home has been completely renovated keeping a lot of its original charm and History. It boast all the original doors, crystal knobs and 2 wood burning fireplaces. Home has a large living room with Formal dinning Room. Master Bedroom and Bath are separate with the master bath embellish a bath sitting area and a recently updated master bath. The beautiful kitchen has plenty of storage but yet very updated with newer appliances. 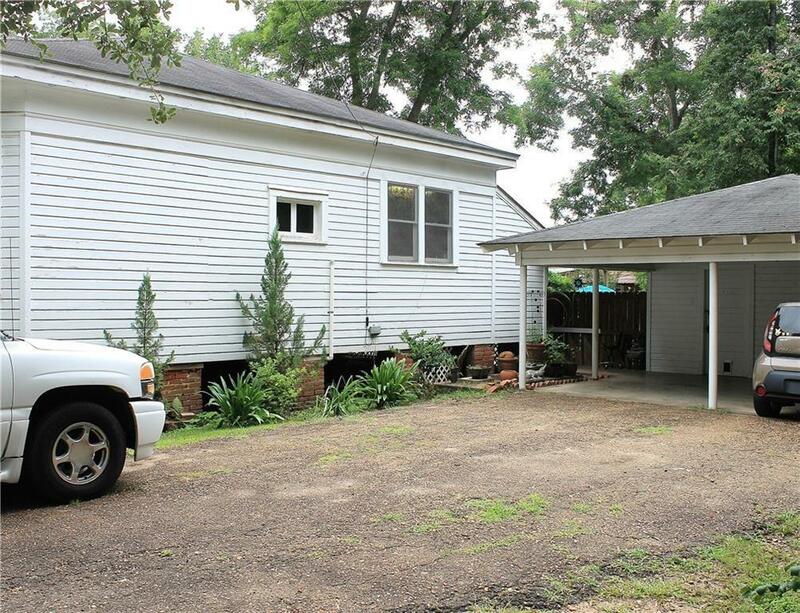 The yard in back is fenced and home also has a additional lot adjoining that is also well maintained. As you walk into the Living room through the beautiful front door, Transoms, high ceilings custom builtins and beautiful architecture surround you as you walk through the home noticing the flowing floor plan. Plenty of storage in this home. Historic but move in ready! A must see! 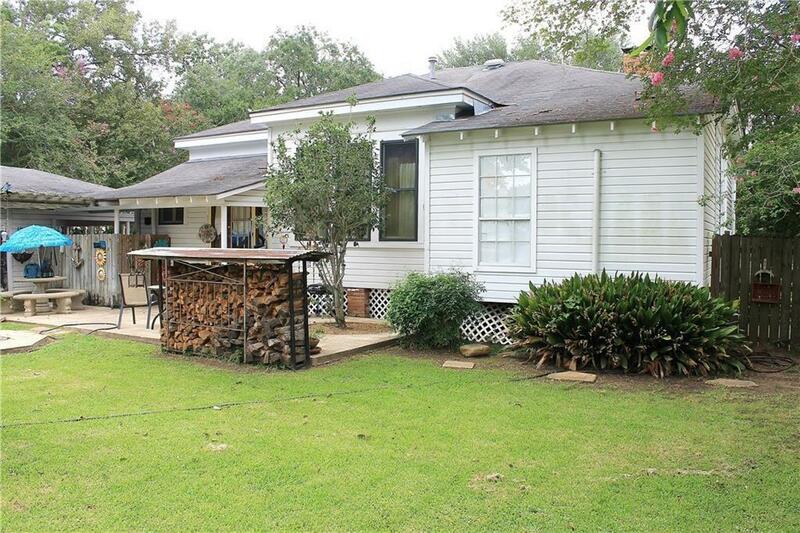 Listing provided courtesy of Robert Burke of Real Estate Group Of Cenla.